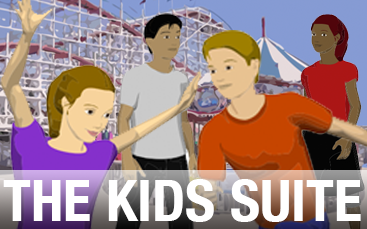 Add these youngsters to your cast of colorable storyboard characters with the Kids Suite. Plus Kids' Locations and Props. High-power execs. 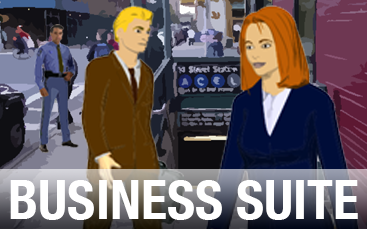 Includes locations and business props with colorizable characters, suited up and ready to go. 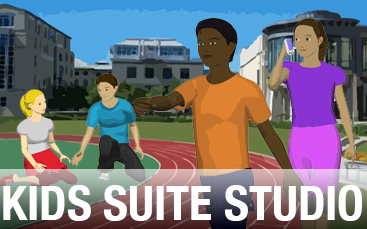 The Studio version adds Active youngsters with TWICE as many poses! Plus Kids' Locations and Props. 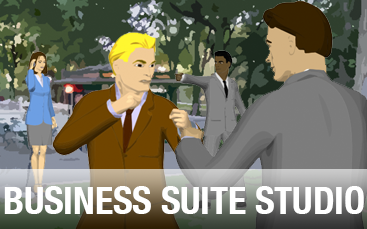 A full suite of locations, business props and colorizable Business Characters with TWICE as many poses!